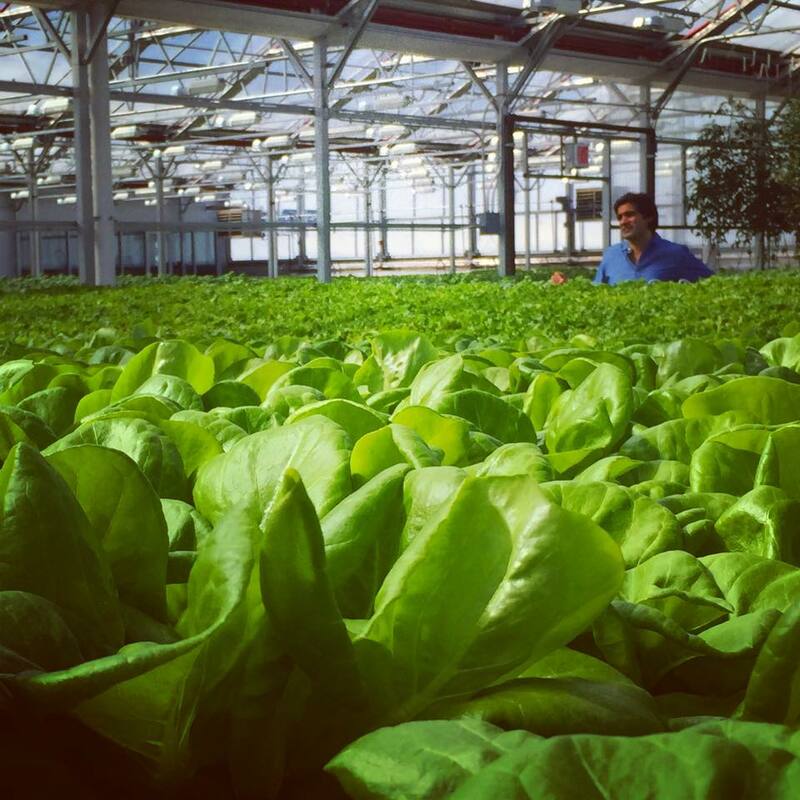 Gotham Greens is a worldwide pioneer in sustainable, urban agriculture. Gotham designs, builds, and operates commercial scale greenhouse facilities on unused rooftops across the New York area and has quickly become one of the leading producers of premium-quality, greenhouse-grown vegetables and herbs. OurHarvest is proud to offer Gotham Green's pesticide-free, sustainably grown produce to our customers.